How can I order without subscribing to a monthly subscription? All of our promotional pages automatically enroll you into a monthly subscription. However, you may cancel your subscription anytime you wish by contacting our help desk via email: support@bioptimizers.com. Please send us your order ID and we'll take care of that for you. 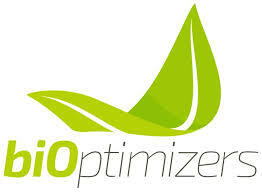 If you only want to place a one-time order for our products, please contact us via email at: support@bioptimizers.com. We would be more than happy to provide you with links to our order pages that would allow you to do this.